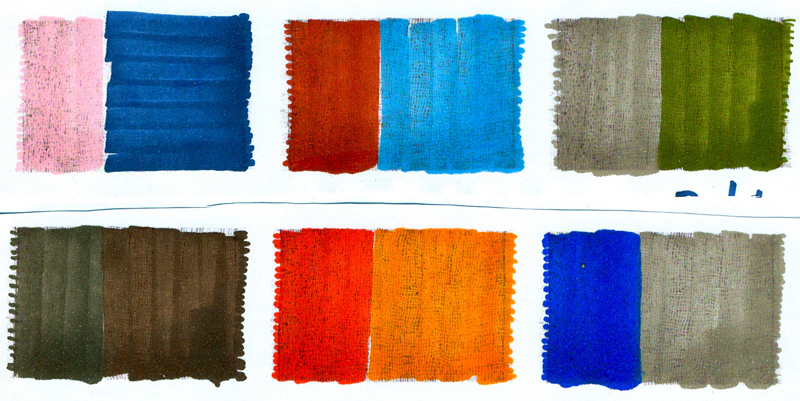 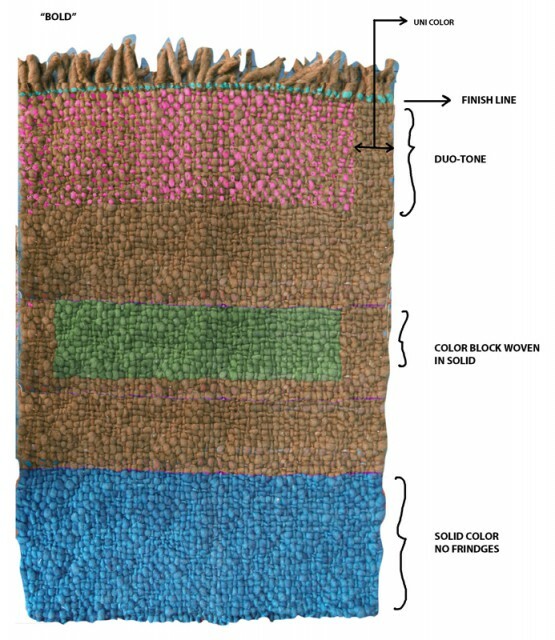 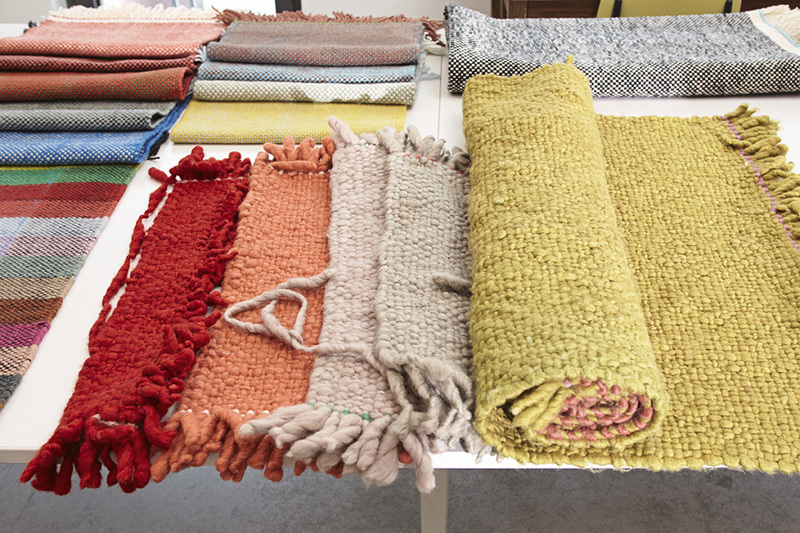 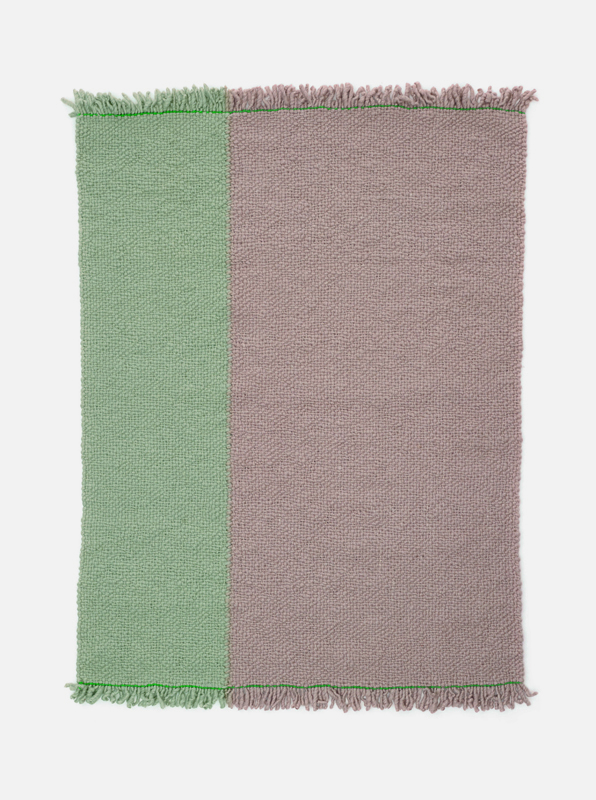 Bold is made using a combination of mechanical and hand-spun yarns resulting in a thick, warm and expressive rug. 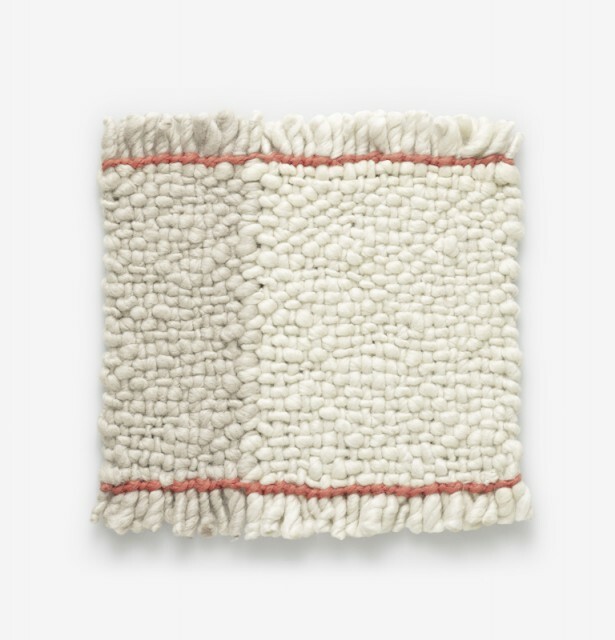 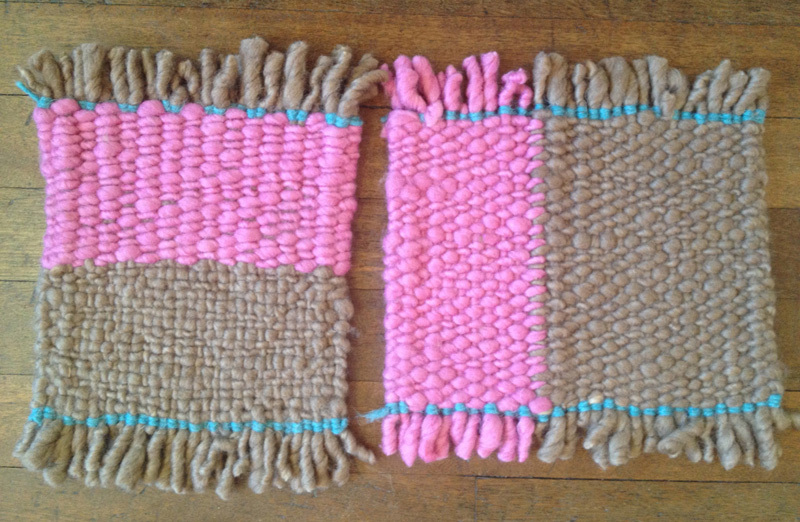 Bulky and irregular in character, it is the epitome of tactility, a quality that Hella believes to be ‘the most important and best known characteristic of a rug’.Bold is woven by skilled weavers from India and New Zealand using yarn that has been dyed after it is twisted. 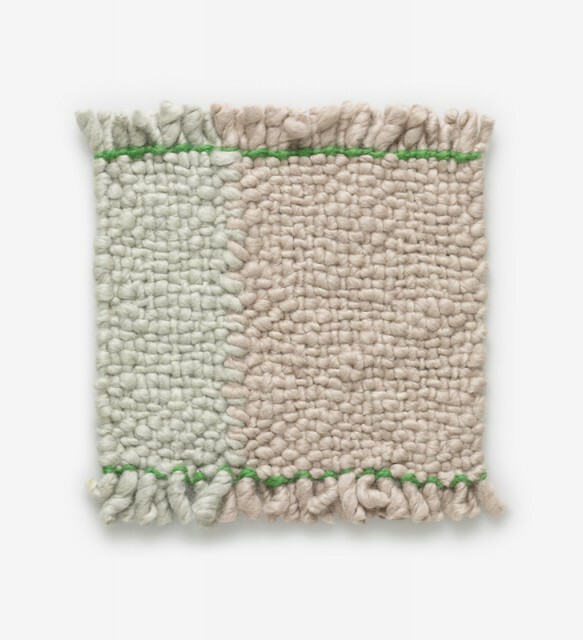 This produces an interesting effect as the dye does not penetrate completely to the yarn’s core.With its sober colouring and simple but distinctive asymmetric design, Bold can make a statement in a space helping to structure it and aid in the placement of furniture.